Mexico's Federal Electoral Tribunal on Saturday revoked a $10 million fine imposed on the political party of President-elect Andres Manuel Lopez Obrador for the allegedly fraudulent use of a trust fund raised for earthquake victims. The National Electoral Institute had ruled in July that Lopez Obrador's Morena party broke the law by raising 78.8 million pesos ($4.1 million) for victims of the September 19, 2017 earthquake that devastated central Mexico, killing 360 people. Political parties in Mexico are not allowed to give money to the public. It remains unclear how much of the money actually went to earthquake victims. Much of it was withdrawn from the account via checks made out mainly to party leaders. The tribunal said Saturday that it could not be clearly established that the party or its leaders had benefited personally from the funds, and it revoked the original fine. The magistrates ruled that the National Electoral Institute's findings lacked "internal consistency." The earthquake fund was announced by Lopez Obrador himself in 2017, during his campaign, as a way to help victims. 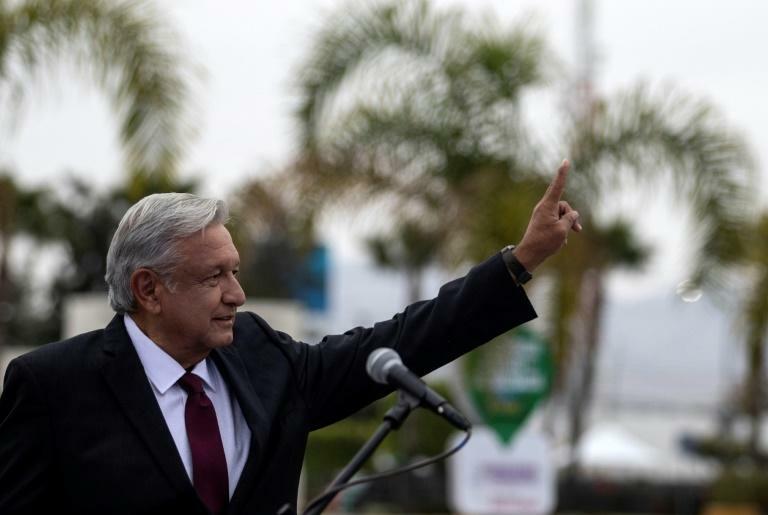 Lopez Obrador, who easily won the July 1 presidential election campaigning on an anti-system platform and vowing to fight widespread corruption, has rejected the National Electoral Institute's findings as an "act of vengeance." In two earlier failed runs for the presidency, in 2006 and 2012, Lopez Obrador had denounced what he said was fraud by the National Electoral Institute.